Bring yoga to life for children through imagery and storytelling. 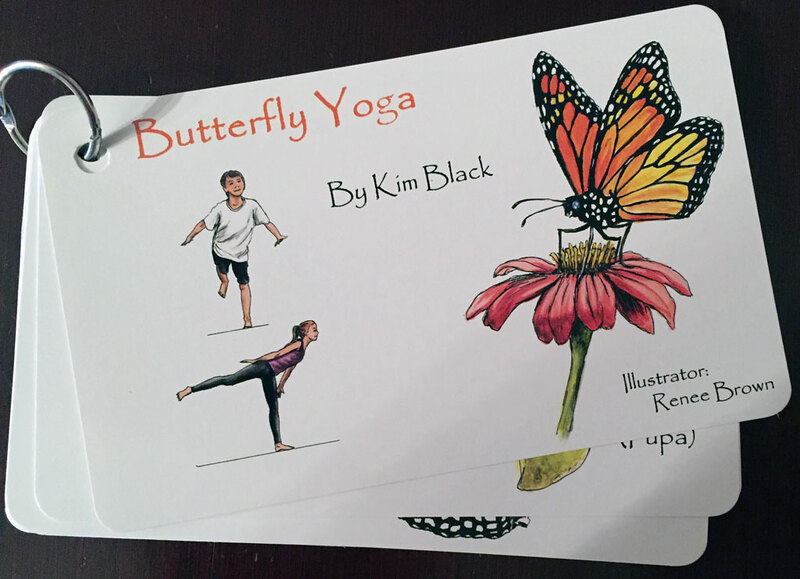 Watch your child transform from a chrysalis to a butterfly while using yoga poses. Butterfly Yoga by Kim Black, illustrated by Renee Brown. Bring yoga to life for children through imagery and storytelling with these beautifully illustrated 9 yoga poses. 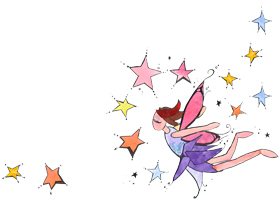 Watch your child transform from a chrysalis to a butterfly while using yoga poses. Children can practice independent movement with these self-guided cards.